Old World Marsanne and Grenache grapes are adapting well to South Africa—much like Romanian transplant Razvan Macici, a third generation winemaker who’s put his own roots down in the Southern Hemisphere. When Razvan Macici first stepped foot in South Africa in 1994, he was swept up not just by the beauty of Cape Town, but also the national euphoria over the end of apartheid and formation of a democratic government. The fledging winemaker had come to gain harvest experience in the sun-baked fields, and would return to Romania after four months, brimming with good memories. Macici ended up relocating to South Africa to make wines, first for Zonnebloem and then for Nederburg, being tapped as its cellar master in 2001. 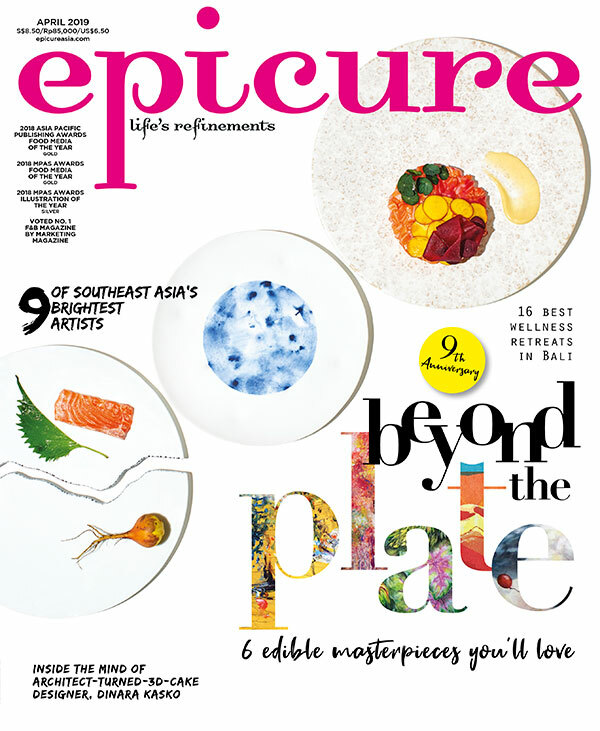 Excerpt from the August 2014 issue of epicure.